ORLANDO – Cisco’s developer program, DevNet, is on a hot streak. 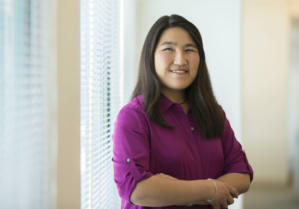 Speaking at Cisco Live 2018, DevNet CTO Susie Wee said the group, which was founded in 2014, now has 500,000 registered members. "That’s a pretty cool milestone, but what does it mean? It means that we've hit critical mass with a developer community who can program the network," Wee said. "Our 500,000 strong community is writing code that can be leveraged and shared by others. 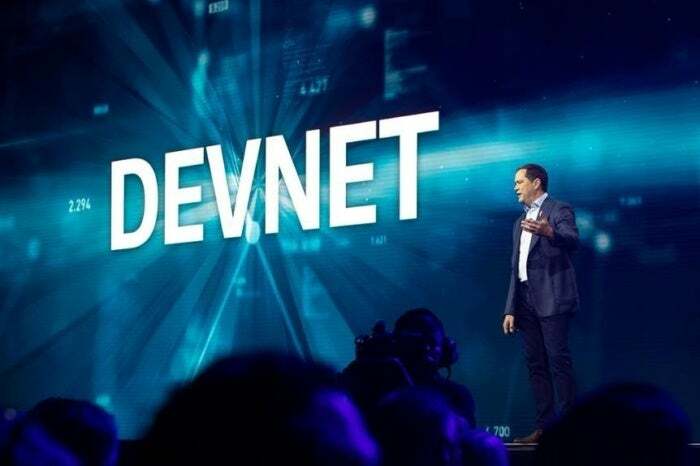 DevNet is creating a network innovation ecosystem that will be the hub of the next generation of applications and the next generation of business." DevNet Ecosystem Exchange, a one-stop shop for shared Cisco applications. Business leaders and developers can use this online portal to discover partner solutions that span all Cisco platforms and products. Currently, the exchange contains more than 1,300 offerings, Cisco said. DevNet Code Exchange, which gives developers a place to access and share software to quickly build next-generation applications and workflow integrations. Code Exchange includes a curated list of sample code, adapters, tools, and SDKs available on GitHub and written by Cisco and the DevNet community. It spans Cisco’s entire portfolio and is organized according to Cisco platform and product areas, Cisco said. "Modern applications can use the programmable network for better performance, security, and business insights. The boundaries between applications and the network infrastructure are changing, and that presents new opportunities for developers," Wee wrote in a blog post about the DevNet group. "Digitizing your infrastructure makes the network a new platform for innovation. That means if you’ve had an idea of an application or solution you’d like to see on your network, you can build it with DevNet APIs, SDKs and community resources." Wee cited examples of the impact DevNet application work has already had in the network arena, such as developers using Cisco APIs to speed IT operations from weeks to minutes by automating their networks in the data center and enterprise with Cisco ACI and DNA Center; and orchestrating hybrid cloud applications and microservices on their compute infrastructure using CiscoUCS, Cisco ACI, and Cisco Cloud Container Platform.